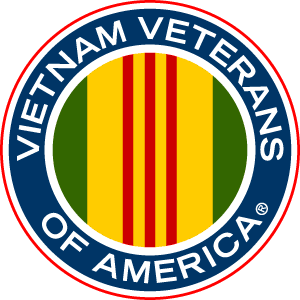 By becoming a member of the Vietnam Veterans of America, Chapter 351 you will be part of a dynamic community presence. We have plenty of activities for you to participate in which include community education, seminars on military matters, regular social events, and meetings. You will be part of a growing community of veterans that make a difference. You will be part of a group of Vietnam and Vietnam Era veterans who share your concerns and want to continue to be relevant to your community and your country.